Hilary Charlesworth is a Melbourne Laureate Professor at Melbourne Law School. She is also a Distinguished Professor at the Australian National University. Her research includes the structure of the international legal system, peacebuilding, human rights law and international humanitarian law and international legal theory, particularly feminist approaches to international law. 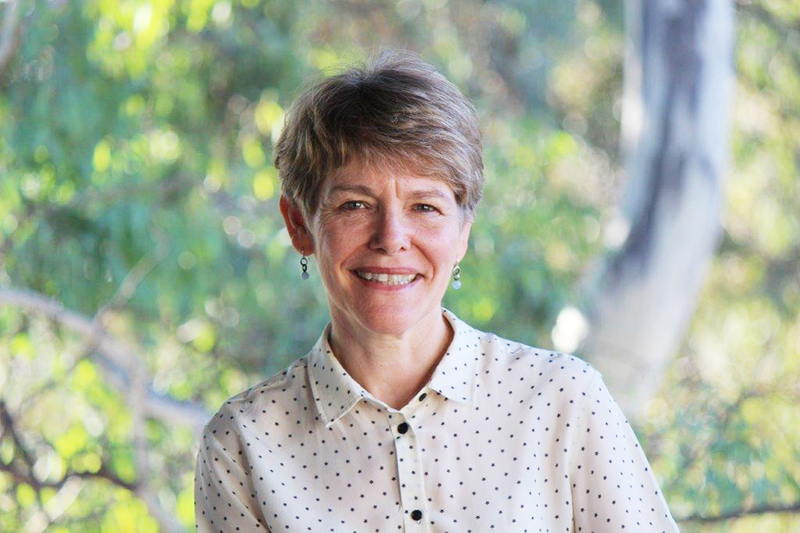 She has held both an Australian Research Council Federation Fellowship (2005-2010) and an ARC Laureate Fellowship (2010-2015).Hilary served as judge ad hoc in the International Court of Justice in the Whaling in the Antarctic Case (2011-2014).